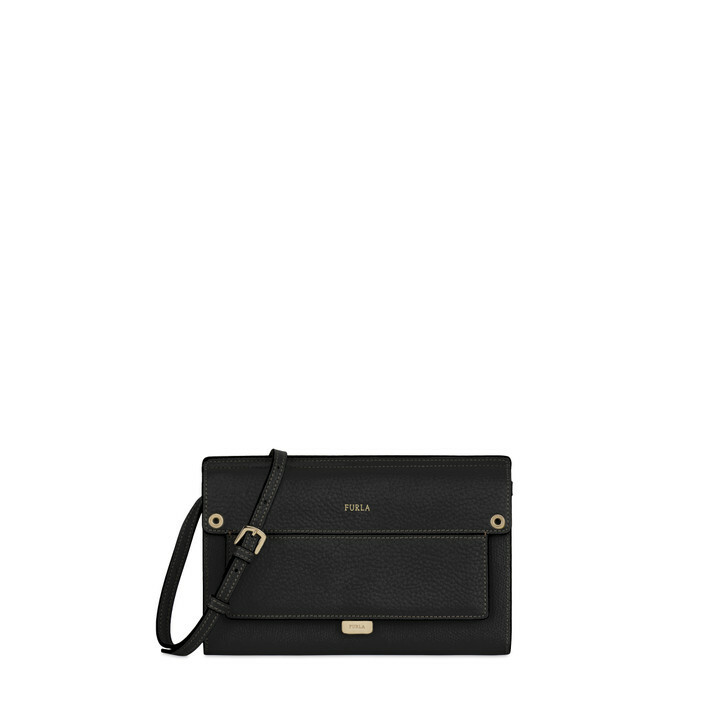 The Furla Like bag is a mini crossbody bag organized into compartments. This printed grainy leather bag boasts credit card slots and one coin pocket on the inside. 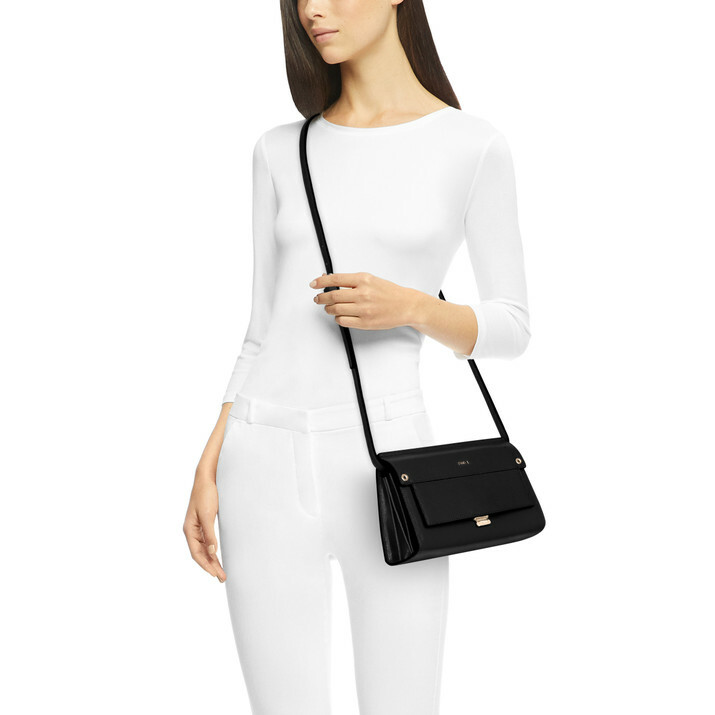 A length-adjustable and removable shoulder strap completes this women's bag.